TORP Booking is TORP Airport's own booking department. 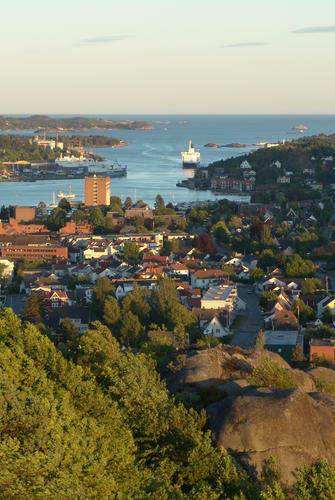 We are more than happy to assist you to make sure your stay in Sandefjord and Norway will be as pleasant as possible. Hotel reservations: TORP Booking can help you with accomodation and hotel reservations in Sandefjord, Oslo and all over Norway. Read more. Group reservations: TORP Booking can take care of transportation and other events and activities for your group. Travel in Norway: TORP Booking can make arrangements for your travel within Norway if you are travelling to other places from TORP Sandefjord airport. Oslo only 1,5 hours away: Oslo is just a short drive away from TORP Sandefjord airport. You can get there by car, bus or train. There is a shuttlebus from the airport to TORP trainstation. The shuttle bus is included in your train ticket. For more information, call + 47 33 42 70 80 or send an e-mail to reise@torp.no. Office hours are monday-friday 09:00-15:00. You can also book online through Travelmarket.